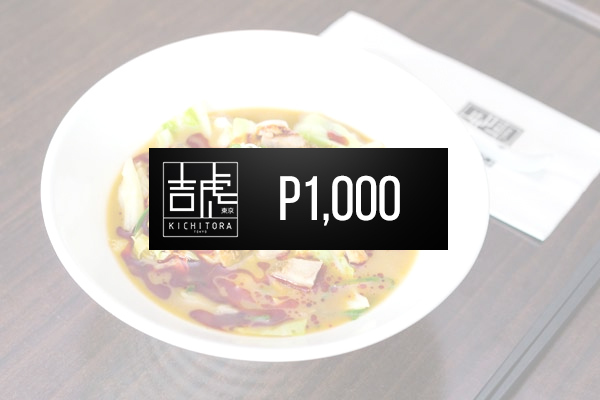 Kichitora finally shares its ramen fame to the world with its first international branch here in the Philippines. This establishment uniquely offers chicken soup as one of the bases of the ramen. 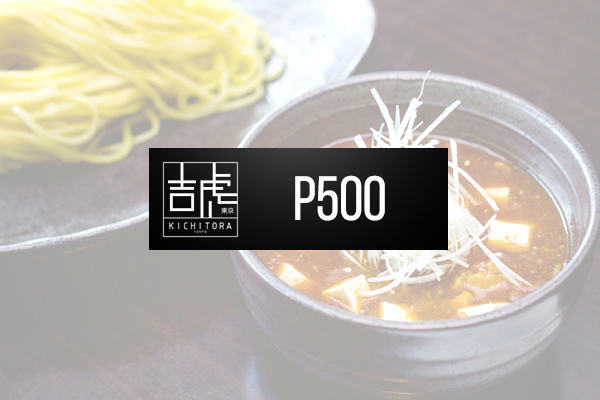 A healthier option without sacrificing any flavor or density, it’s the perfectly prepared Japanese noodle soup. 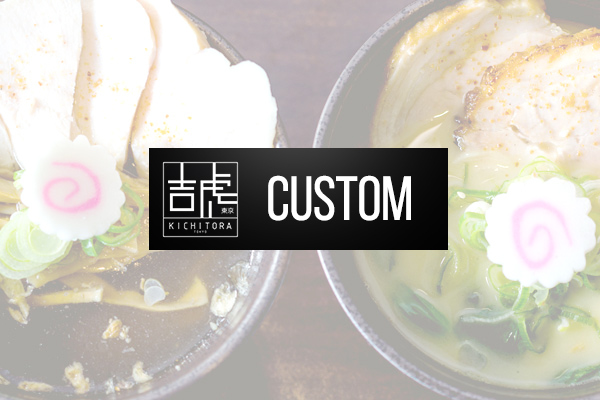 Kichitora also serves pork and beef-based ramen with an assortment of types and add-on toppings. For those not craving for soup, have an order of the appetizers, rice meals, and desserts. 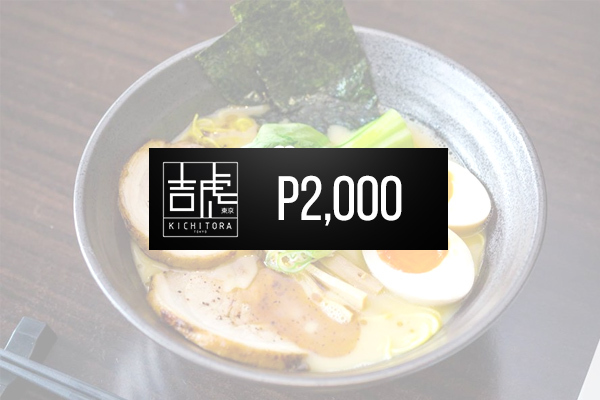 Fitted with sleek, modern interiors and a see-through kitchen, Kichitora of Tokyo offers a ramen experience like no other.